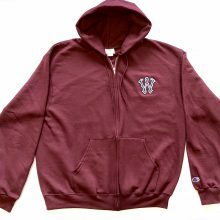 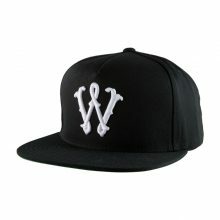 SKU: oldsox01. 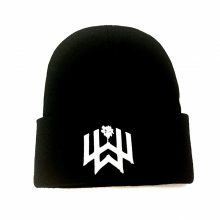 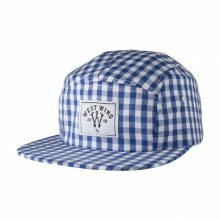 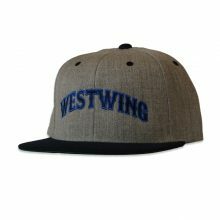 Categories: New Arrivals, Summer 2017, Hats. 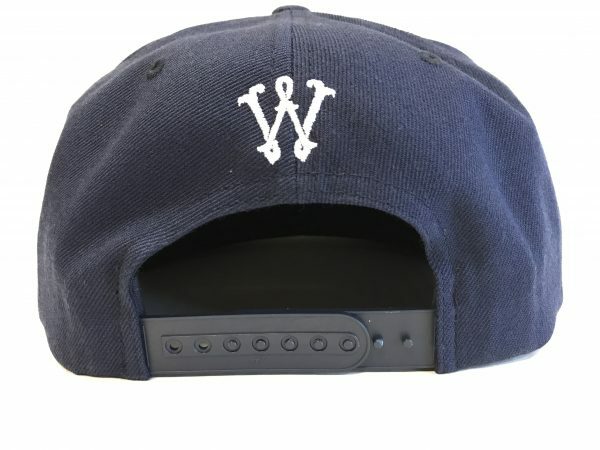 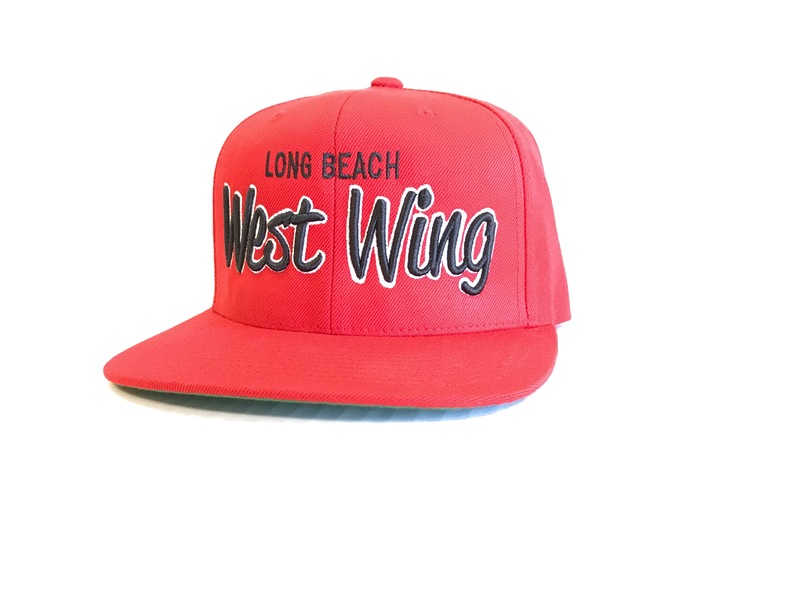 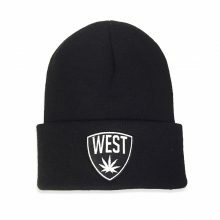 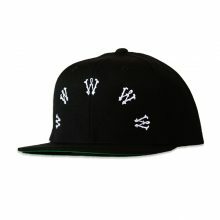 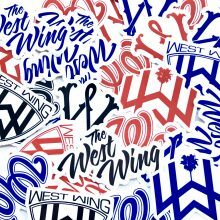 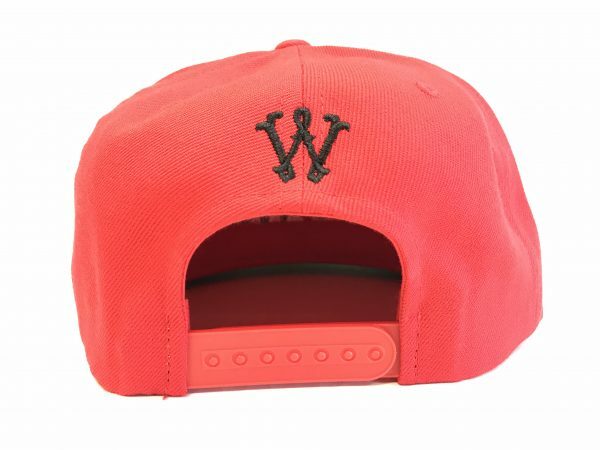 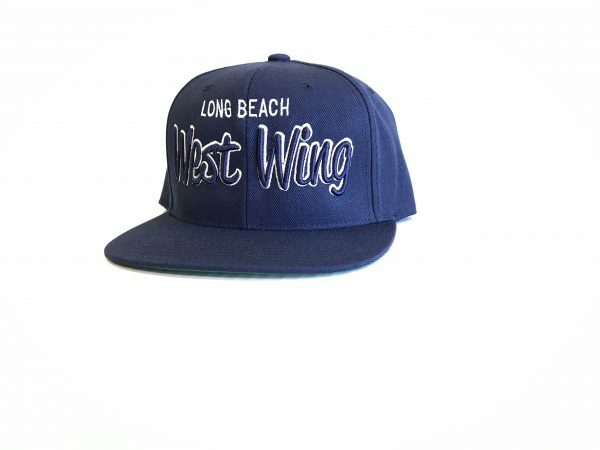 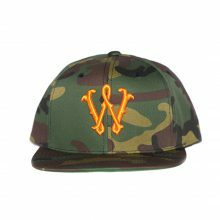 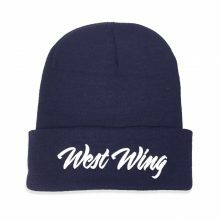 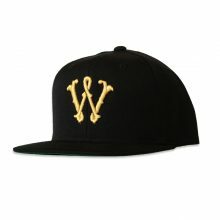 Tags: west wing, longbeach, palmtree, snapback.